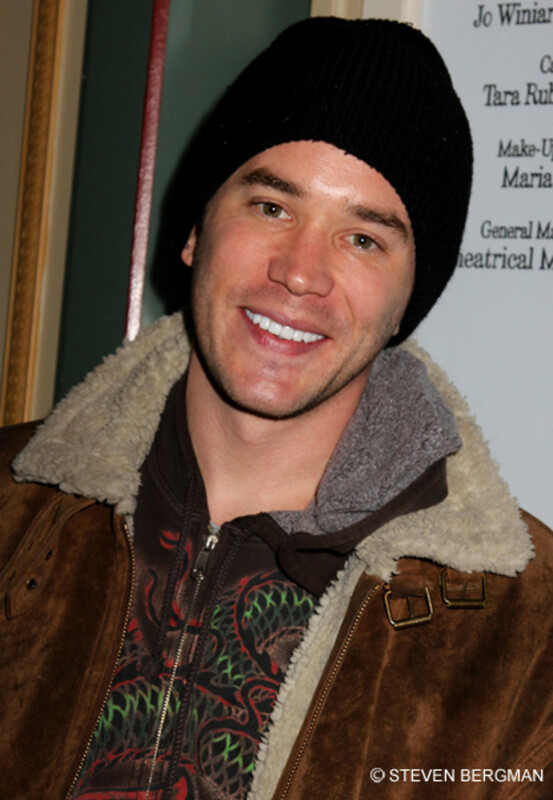 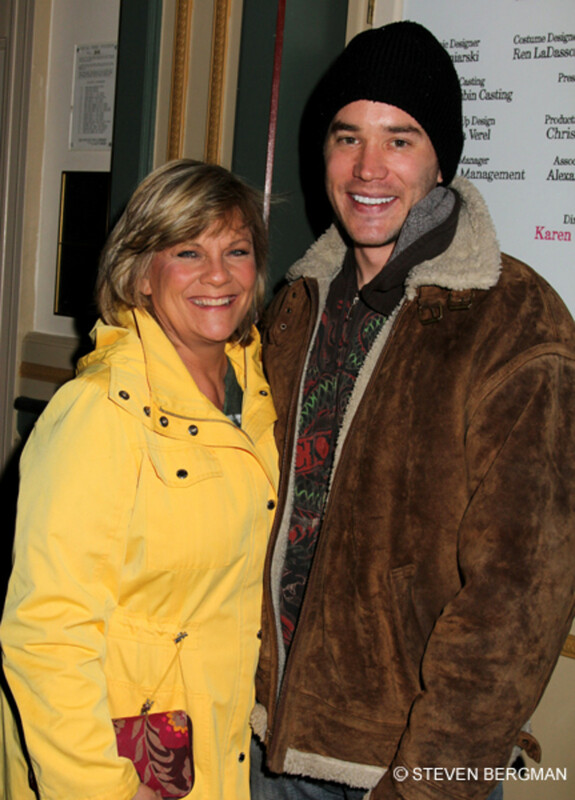 Last summer One Life to Live’s Kim Zimmerstopped by the Peter Jay Sharpe Theatre to see her former Guiding Light "son" Tom Pelphrey in his play In God’s Hat. 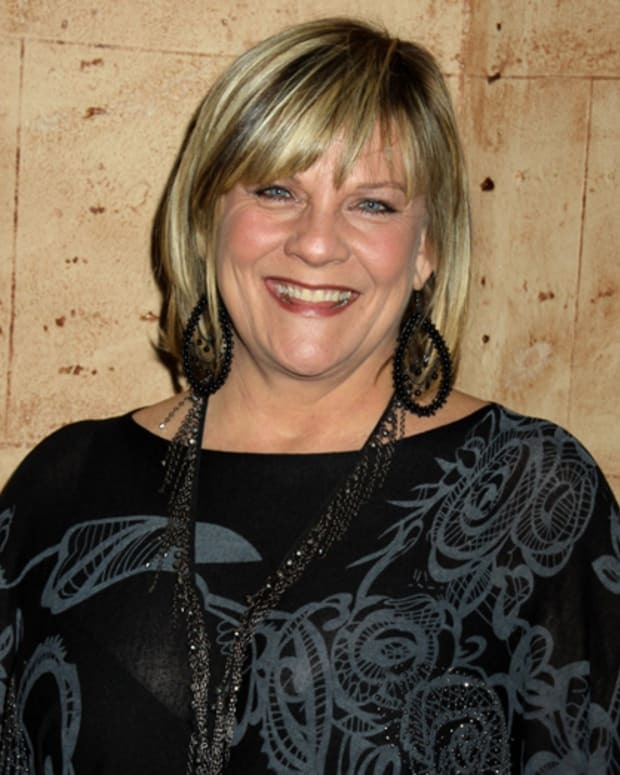 This last week Pelphrey returned the favor. 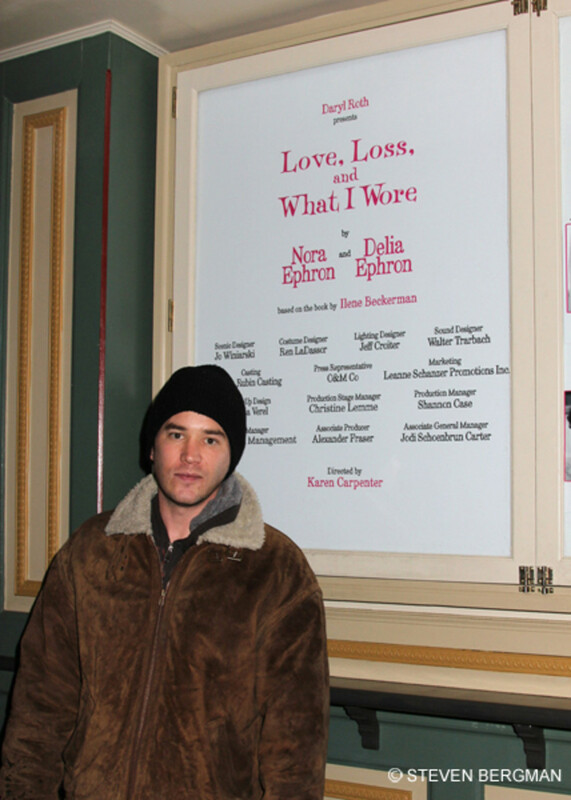 The actor popped into the Westside Theatre on March 10, in New York City, to support Zimmer in the production of Love, Loss and What I Wore. 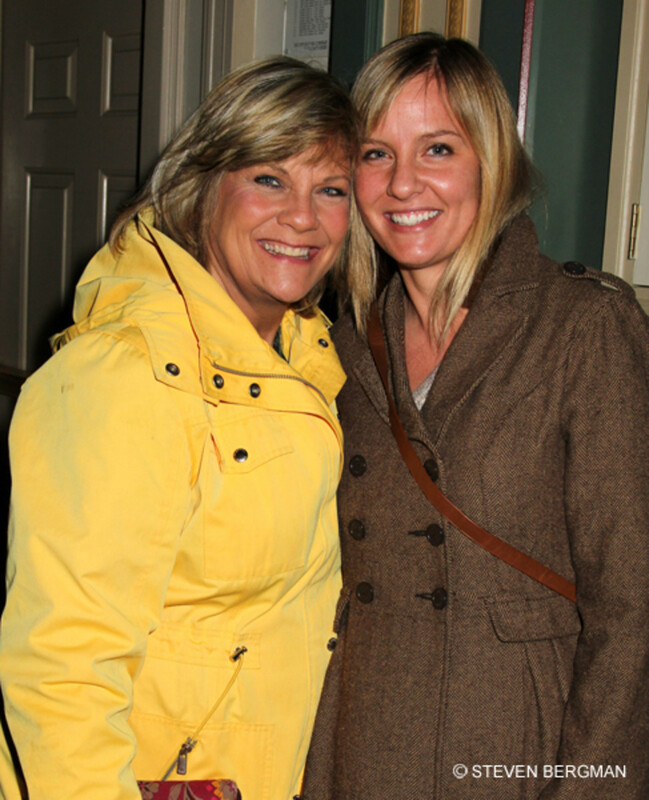 Check out photos after the jump! 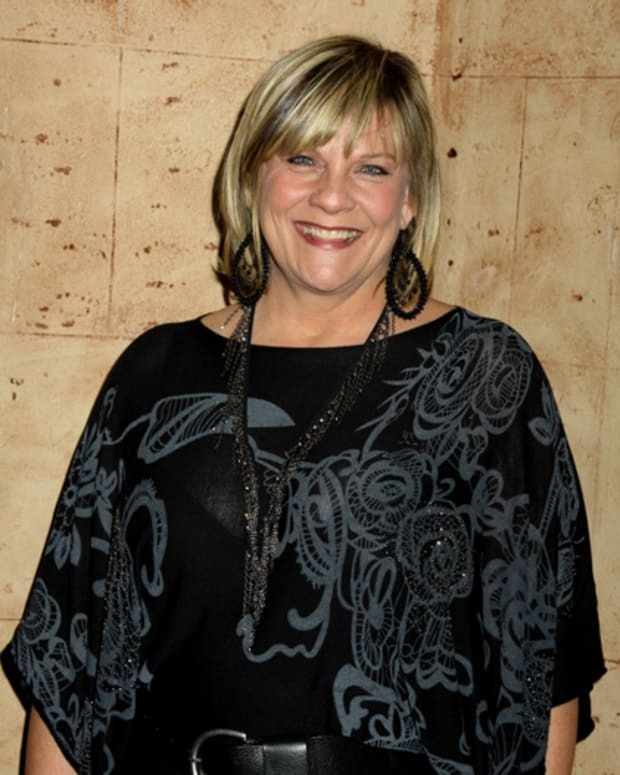 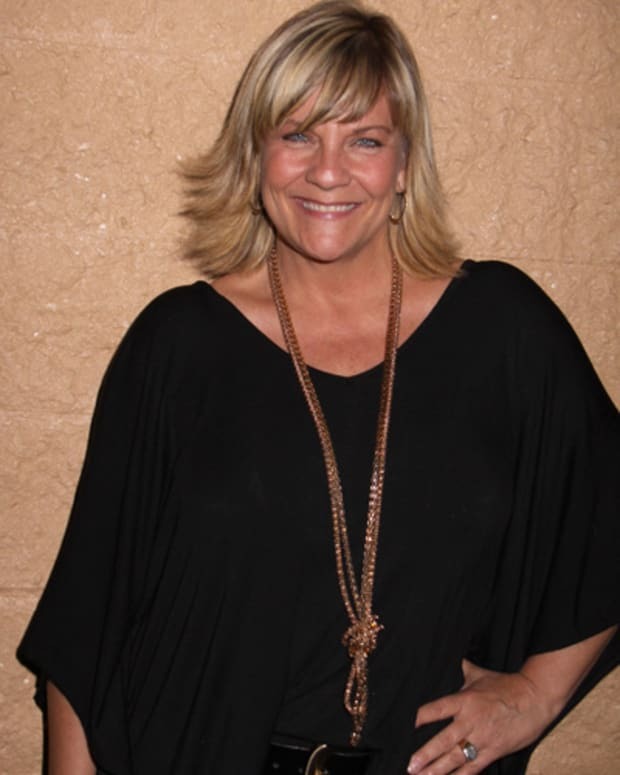 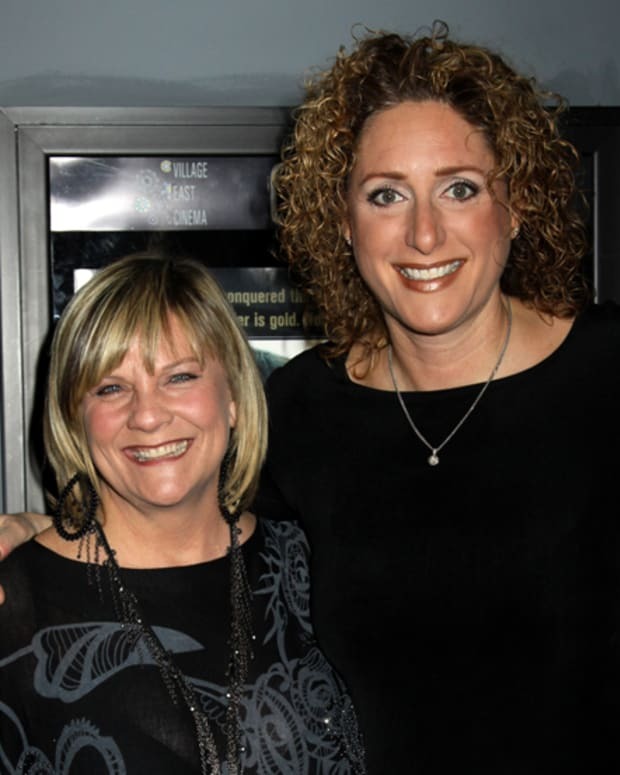 Kim Zimmer Supports Curtains Up For a Cure!